In Florence it's time for lightning strikes, intense and dazzling emotions. After all, it is the perfect setting for Valentine's Day. 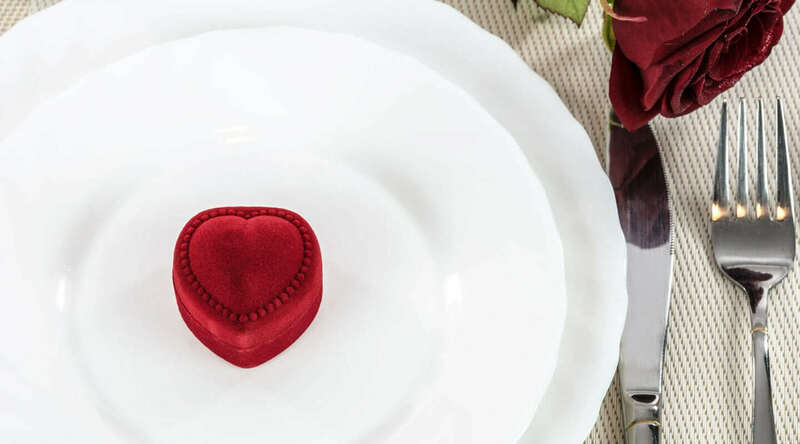 We invete you to celebrate love at La Chiostrina Restaurant, in a romantic and old-fashioned atmosphere. Our special guests will discover our menu a la carte, valid for the 14th dinner and the next evenings.